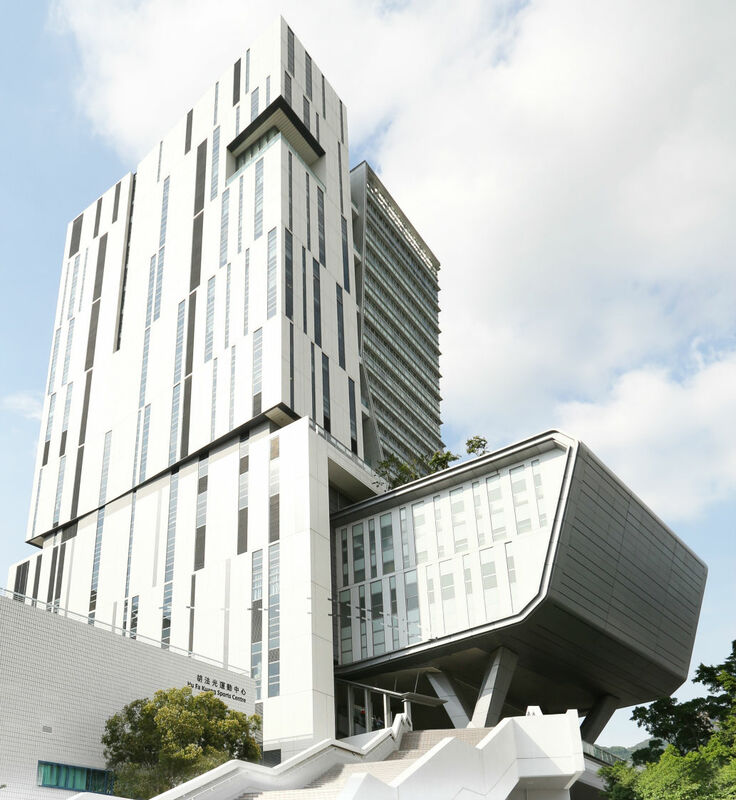 The foundation stone of the State Key Laboratory of Terahertz and Millimeter Waves at the City University of Hong Kong was laid 25 years ago when the University, then the City Polytechnic of Hong Kong, named Prof. Kai Fong Lee the founding head of the Department of Electronic Engineering. Prof. Lee, former Dean of Engineering at the University of Mississippi and the 2009 recipient of the IEEE Antennas and Propagation Society John Kraus Antenna Award, recruited Prof. Kwai Man Luk and Prof. Edward Yung to form a 3-person applied electromagnetics research team of the Department. The team received immediate international attention when Prof. Kenneth K. Mei, the 2009 IEEE Electromagnetics Award winner, joined the Department in 1994 after a 32-year distinguished career at the University of California-Berkeley. The reputation of the team attracted Prof. Chi Hou Chan to join in 1996 from the University of Washington. Its research scope was widely extended to microwave and millimeter-wave integrated circuits and systems when Dr Quan XUE was further joined in the team 1999, first as a research fellow then a faculty. The core team led by Prof. Luk, Prof. Xue and Prof. Chan spearheaded the establishment of the State Key Laboratory of Terahertz and Millimeter Waves at CityU. Its status was recognized with the approval by the Ministry of Science and Technology of China in March 2008, acting in collaboration with the State Key Laboratory of Millimeter Waves at Southeast University, Nanjing. The State Key Laboratory would benefit from the synergy of combining CityU's research strengths in millimeter wave circuit designs, antenna technologies and computational electromagnetics and serving as a platform to attract researchers of outstanding caliber both within and outside CityU to work on focused research areas in developing communication technologies for China.